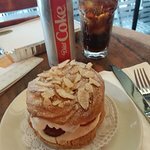 Wonderful Bakery on BroadwayLoved their 'Smoked Turkey on awesome baked baguette, gruyere cheese w/ sligh...The best tuna salad and chicken salad sandwiches you'll ever taste- the tuna...... a delicious Grilled Virginia Ham with Apples, or a fresh Tuna on a baguette. 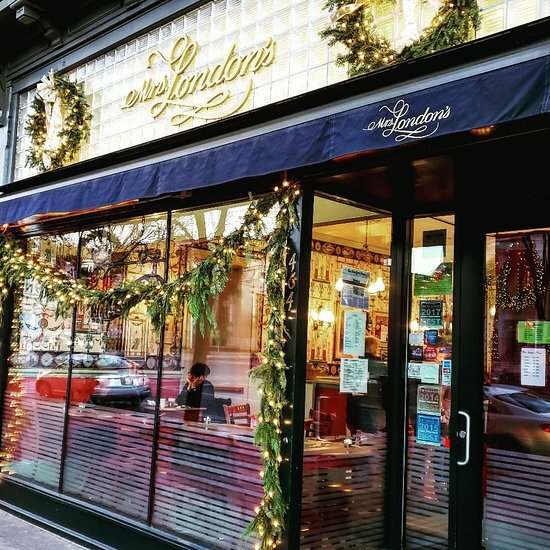 Located in the heart of historic Saratoga Springs, Mrs. London's Café and Bakery is dedicated to using the freshest, finest, natural ingredients. 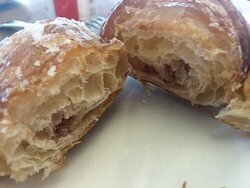 Whether it's our decadent pastries and desserts, artisanal handmade breads, sandwiches, and soups, we put much thought into everything we make. 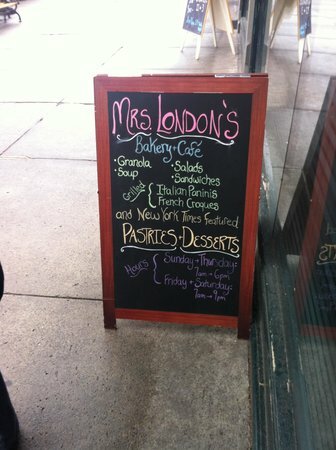 Mrs. London is a fixture of Saratoga. 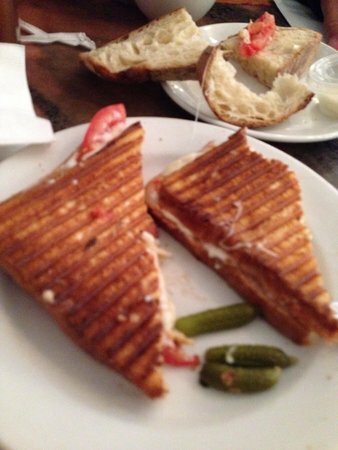 Their sandwiches are excellent, their pastries very nice looking, but rather tasteless. 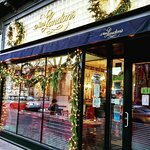 Such a wonderful tradition that’s been maintained where you can experience exquisite bakery items. It’s fun to sit at a sidewalk table in the summer. Pumpkin pie to die for! 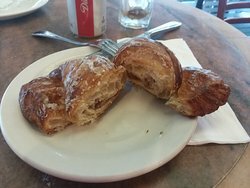 Wonderful almond croissants and good sandwiches. Crowded and busy but it deserves the business because the food is excellent. Love This European Style Café! This is a higher-end french bakery and sandwich shop. My favorite is the almond croissant. Nice staff, good tea, always good! Get quick answers from Mrs London's staff and past visitors. Do you accept lunch reservation? Their desserts/food is delicious. No reservations are accepted but well worth the wait.